Depending on where you travel with Rustic Pathways, you may be required to get a visa ahead of time. If you haven’t done that, the time to start is NOW! Contact G3 Visas and Passports, our partner who can help you through the process of getting your visa. Or visit the U.S. State Department’s Bureau of Consular Affairs website to get started. Some countries allow you to buy a visa when you arrive in country, but we recommend getting one ahead of time. In most cases, it takes just a few weeks and why hassle when you land if you don’t have to? Many countries now allow you to apply online, but some still process visas by mail. Those U.S. State Department country pages are also great resources about where you’re visiting. They include practical information like safety and security, health, and local laws that you should know. Review the requirements for obtaining a visa. 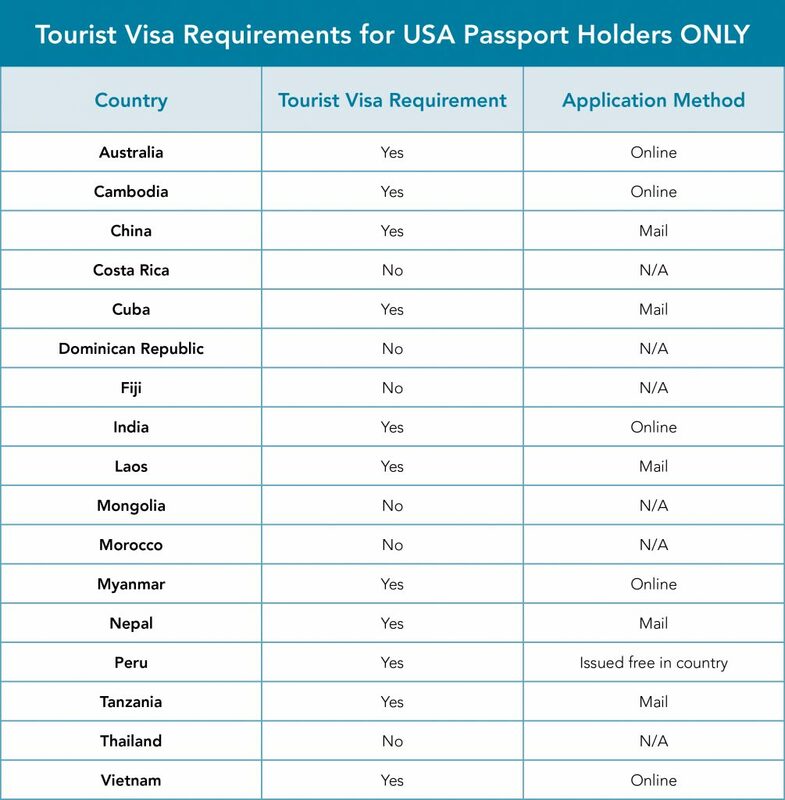 The Visa Waiver Program allows visitors from many countries to enter the United States without a visa. If you still have questions about how to get a visa, contact your Personal Travel Advisor, shoot us an email at rustic@rusticpathways.com, or call us a 800.321.4353. If you’re thinking about traveling over spring break or summer and need help choosing between programs, click below to request a call from one of our global program experts.